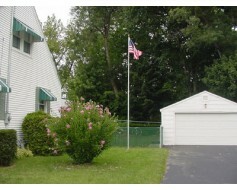 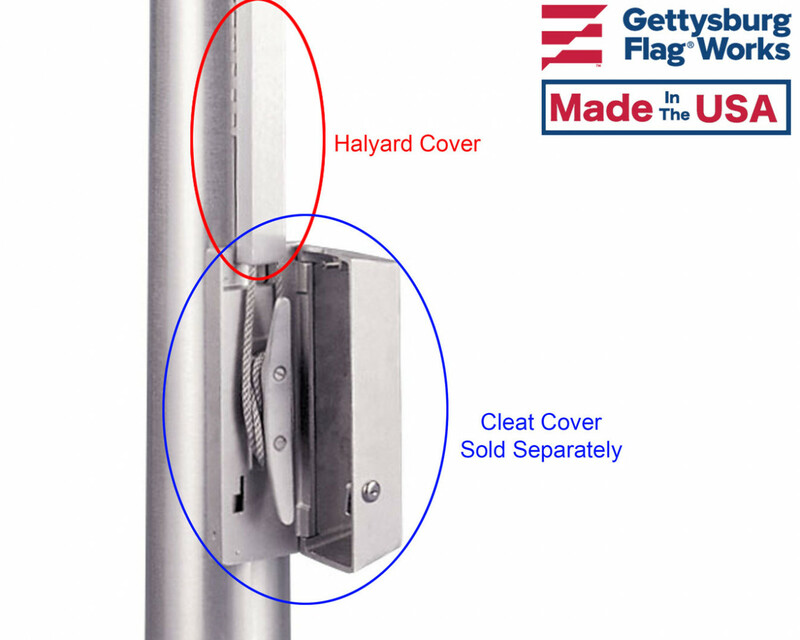 Secure your flag and halyard from theft with a halyard cover. 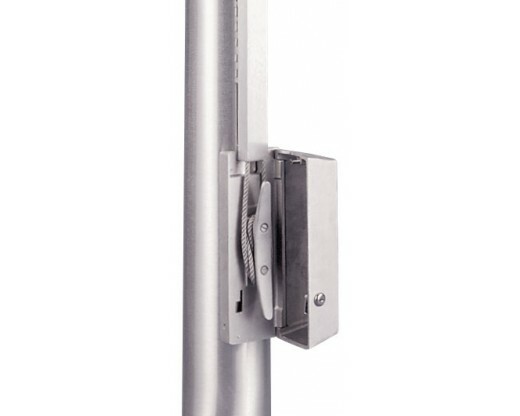 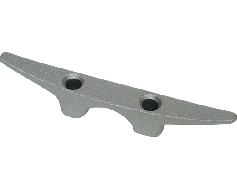 When used in conjunction with a cleat box, this protects the lower section of halyard from tampering or destruction. 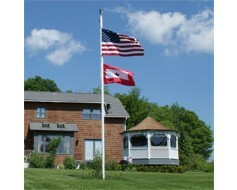 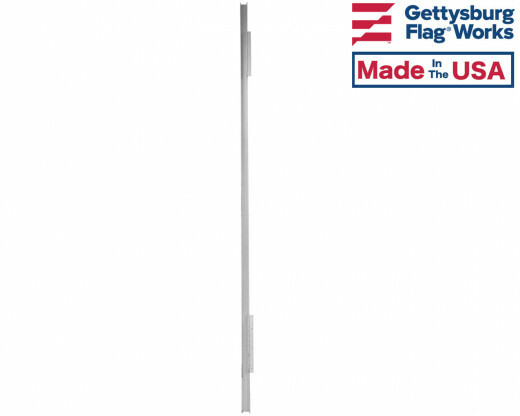 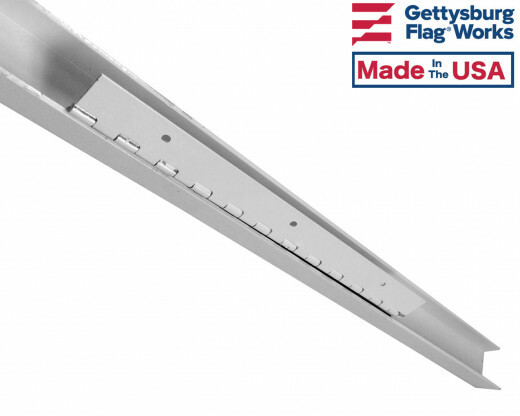 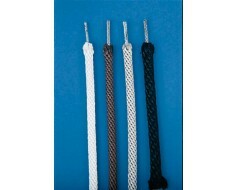 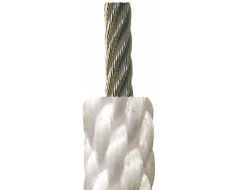 Perfect for most external halyard flagpoles. 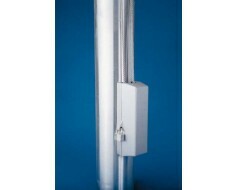 This 1.75" wide by 1" deep aluminum channel is designed to be used with the cleat cover boxes by providing additional protection 10' above the cleat cover box.